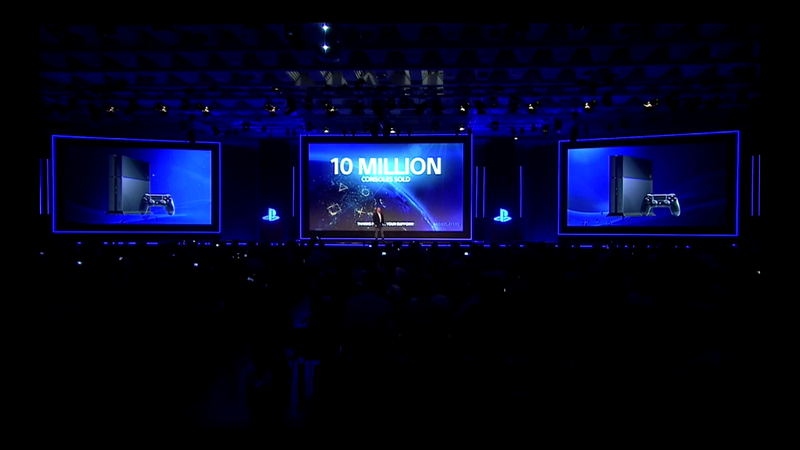 Announced today at Gamescom: Sony has sold—sold, not shipped—10 million PlayStation 4s to gamers around the world. Nice round number. Looks nice on the page. 10 million.